The City of Sounds exhibition at Atrium City Hall in The Hague (NL), the fruits of a collaboration with Slagwerk Den Haag, is now open. The expo is open up till January 26th, free entrance, most welcome ! 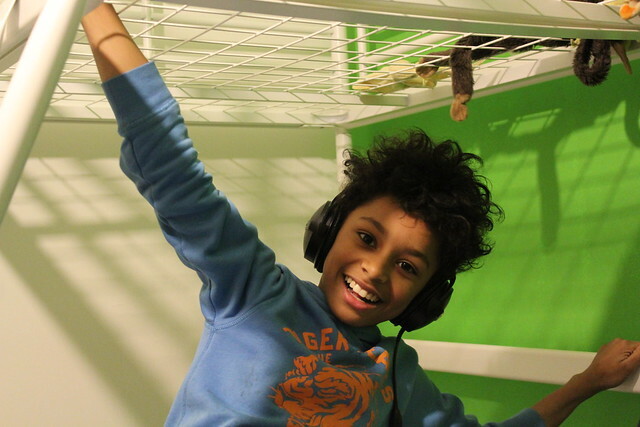 City of Sounds is a new participatory project spreading the love for sound, the act of listening, field recording and composing – via numerous children workshops. All field recordings from those workshops are collected as an ever growing sonic map of The Hague. In parallel to this I was commissioned to create a portrait of The Hague, in the form of a new sound sculpture. 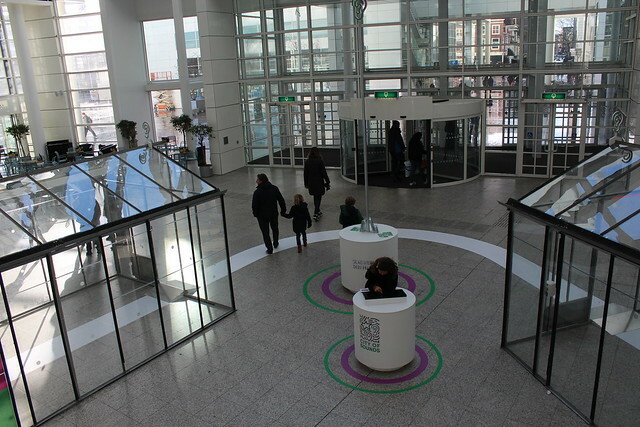 Both the sonic map and the sound sculpture are now exhibited at Atrium City Hall.